It is July and that means it’s time to introduce our Mastery Challenge skill. This month, we’re focusing on hot pack preserving. Let’s dig in. What is hot pack preserving? At it’s most basic, hot pack preserving is simply the act of putting food that is warm or cooked into jars and then processing them. 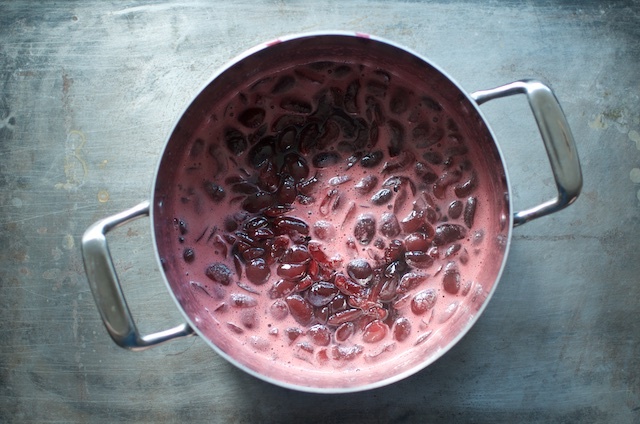 When you pour jam, jelly, salsa, or tomato sauce into prepared jars, you are hot packing. 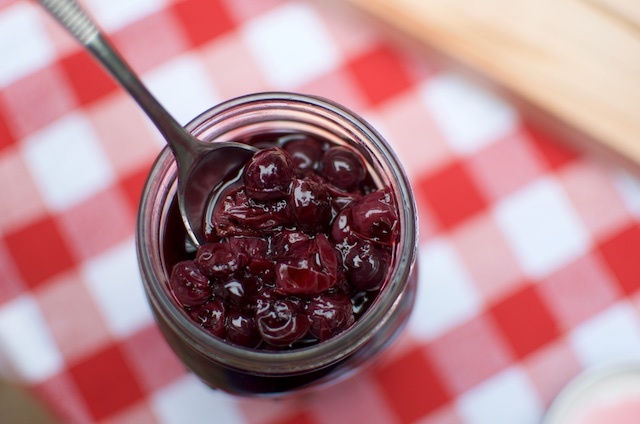 However, the term is most often applied when a preserve or ingredients can either be packed hot or cold (if you missed it, we focused on cold pack preserving in May). When you heat fruits and vegetables they soften and shrink a bit. In the context of canning, this is useful, because it means that you can fit more into each jar (often reducing the number of jars you need to can a volume of produce) and use less water or syrup. The other thing that happens when you heat produce is that the heat helps release some of the air that is naturally contained in the flesh. Trapped air is a leading cause of fruit float and liquid siphoning. A brief cooking period can help your peaches, apricots, and tomatoes release that air, leading to a better quality finished product, with less floating and siphoning. A pre-cooking stage gives you an opportunity to infuse additional flavor. I often utilize the heating stage of hot packing to add the flavors of vanilla, star anise or basil (in the case of tomatoes) to the product I’m preserving. What are the downsides of hot packing? Loss of texture. The more you heat your food, the softer it becomes. If texture is your main concern, think carefully before opting to hot pack peach slices or pickles. Smaller yield. If you are canning to meet a particular yield goal, opting for a hot pack process will mean it will take longer to reach your final number. Personally, I always opt for quality over quantity, but we all have different factors that drive us to can. For best results, process must be done from start to finish in one day. Often, people ask me if they can prep and cook their produce one day, chill it overnight and then reheat and can the next day. Unfortunately, with things like tomatoes, apples, and stone fruit, this breaks down the structure of the produce and leads to product separation (it’s not dangerous, just visually unappealing). If you want your diced tomatoes or applesauce to maintain a consistent appearance and not separate out into pulp and liquid, the cooking and preserving must be done in a single session. For those of you who are canning at elevation may have particular challenges with hot pack preserving. 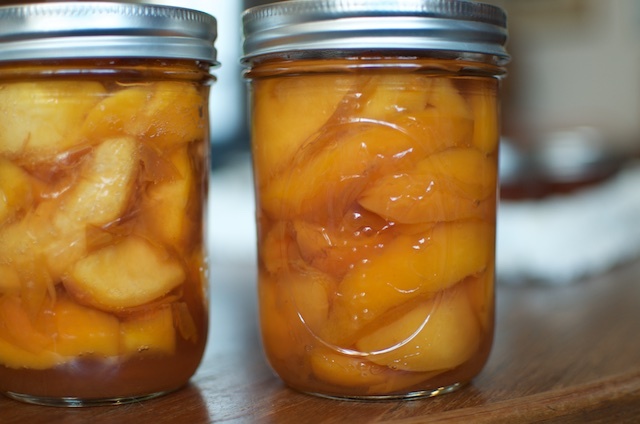 Processing times are lengthened as we move up in altitude, which means that if you’ve simmered your peaches for ten minutes and then end up processing them for an hour or more, you may have nothing but peach mush in your jars by the end. Is to explore this skill. If it’s something you feel familiar with, perhaps challenge yourself to try it with a new variety of produce or in a new context. It’s a useful technique to understand and have in your food preservation toolbox. I’ve done your kohlrabi relish before. It makes a great substitute for sauerkraut. May need to put up another batch this month. 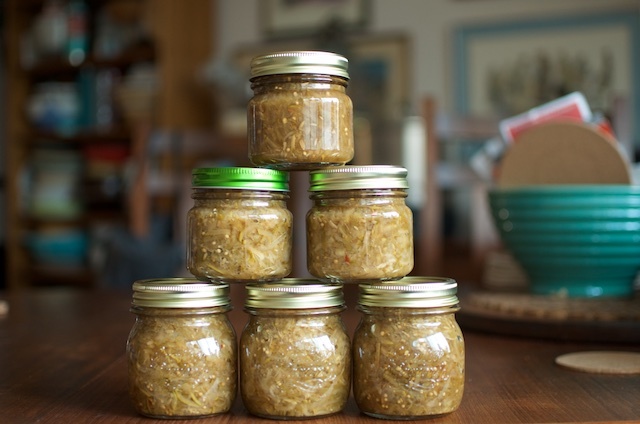 I made 9 half pints of grated fennel relish. 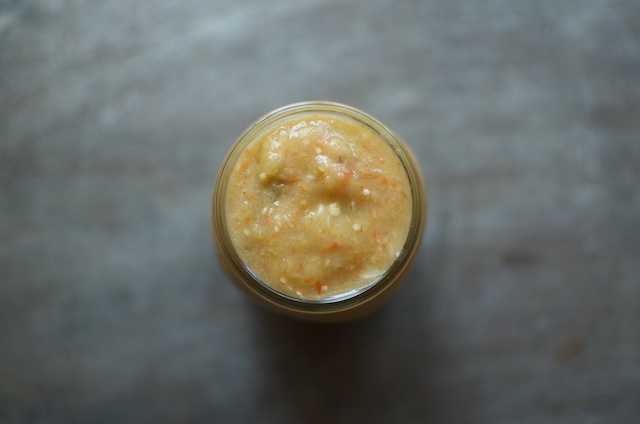 I’ve done hot packing in the past, but the fennel relish recipe was new to me. With lots of fennel coming from my CSA, it was perfect to try!